Loghouse Eccobauer is dedicated to building eco houses. Eco house is a log house, naturally. Loghouse Eccobauer is dedicated to building eco houses. An Eco house or an eco home is an environmentally low-impact home designed and built using natural construction materials. Wood is a primary building material for eco-housing therefore an log house is your natural choice as an eco-home. We have taken our construction technology to a level so there is no contact with any artificial materials inside your eco-house. 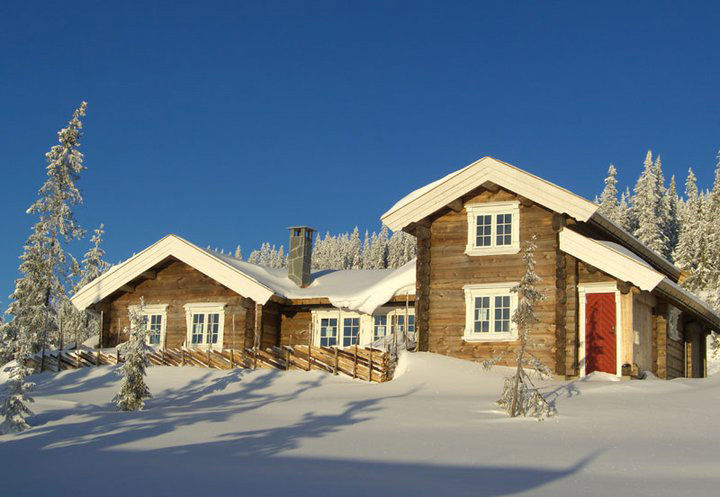 Only wood, natural oils and waxes are choice of materials for an eco-log-home. 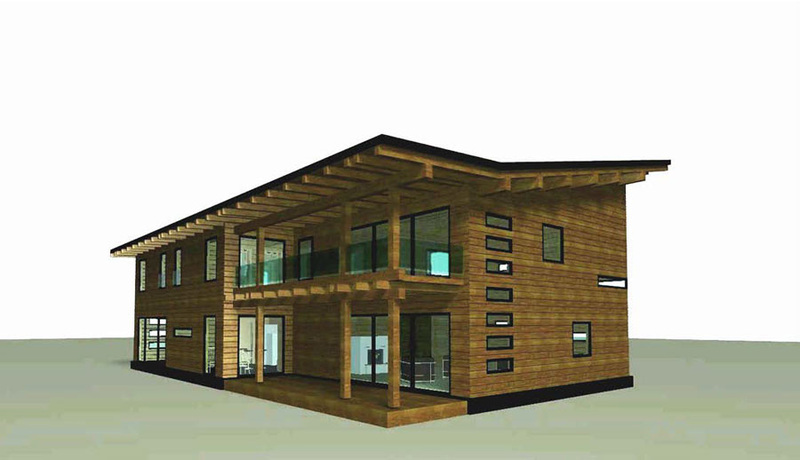 An eco house can be created as modern looking or a traditional log house. Thick log walls have certain advantages: thick wooden walls establish a perfect moisture balance in a eco house. As the level of moisture increases, timber absorbs its excess and when the air becomes too dry, the moisture is given back to circulation. Log walls provide the best protection against electromagnetic pollution. There are many different types of electromagnetic waves. The most familiar sources to us are mobile transmission masts. The electromagnetic fields produced by mobile phones and mobile transmission masts are classified by the International Agency for Research on Cancer as carcinogenic to humans. However an eco house is the very cornerstone of your own longevity. Its not only what you eat but where do you live. We can advise you how to build a eco house, traditional looking or ultra modern. In a shape and size that fits just perfectly. 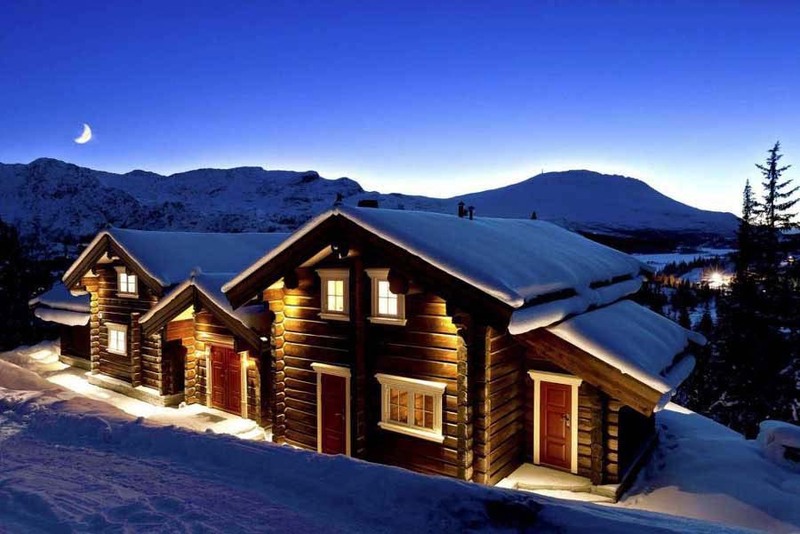 We can mix long tradition of hand hewn log houses with modern engineering of today. As you wish. Naturally.